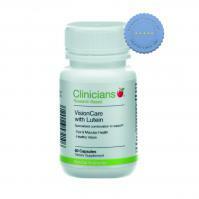 Clinicians Visioncare with Lutein 60 Capsules is designed to support eye and macular health and promote healthy vision. 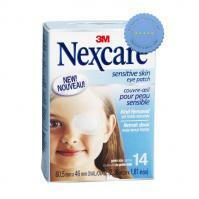 Nexcare Sensitive Skin Eye Patch Junior Size 14 is designed to provide secure adhesion and gentle release for the extra-sensitive skin around the eye. 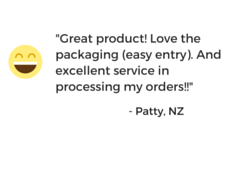 It contains a non-adherent center that prevents eye secretions from sticking.